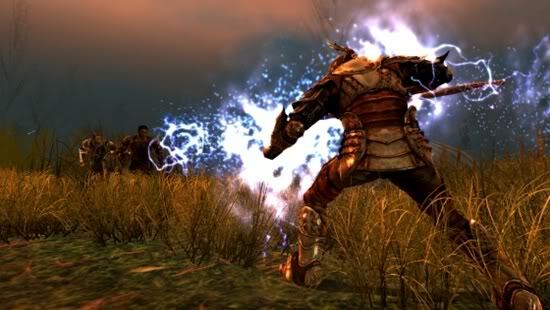 Dragon Age: Origins server issues – DRM to blame? A Dragon Age: Origins server outage left many players unable to enjoy their merry questing this weekend, but the cause of the server crash has yet to be indentified. Whilst Bioware are hard at work trying to find what caused the problem, speculation would have you believe the crashes were to do with DRM problems. Whatever the issue may be, let’s hope it gets fixed soon.